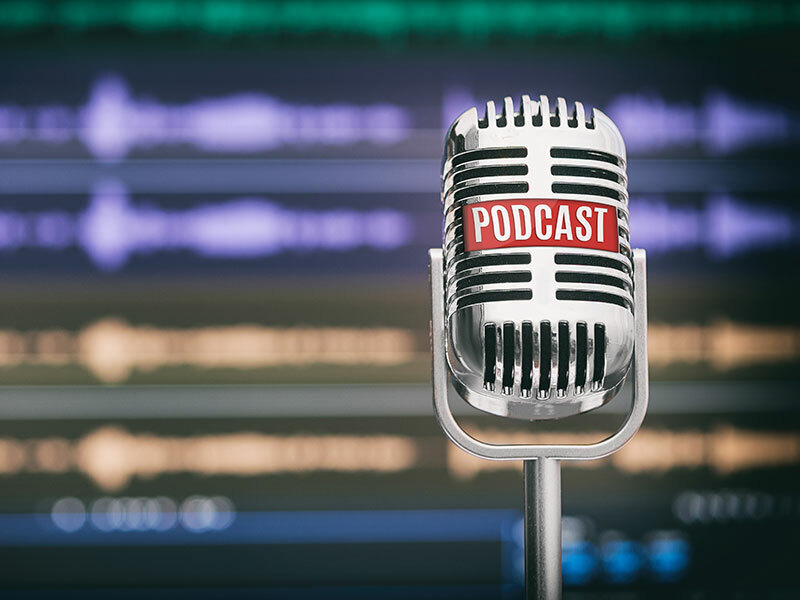 The UCM Podcast is a great way for upper cervical doctors and students to hear expert advice from UC leaders on practical and relevant topics. Listen in and enjoy! 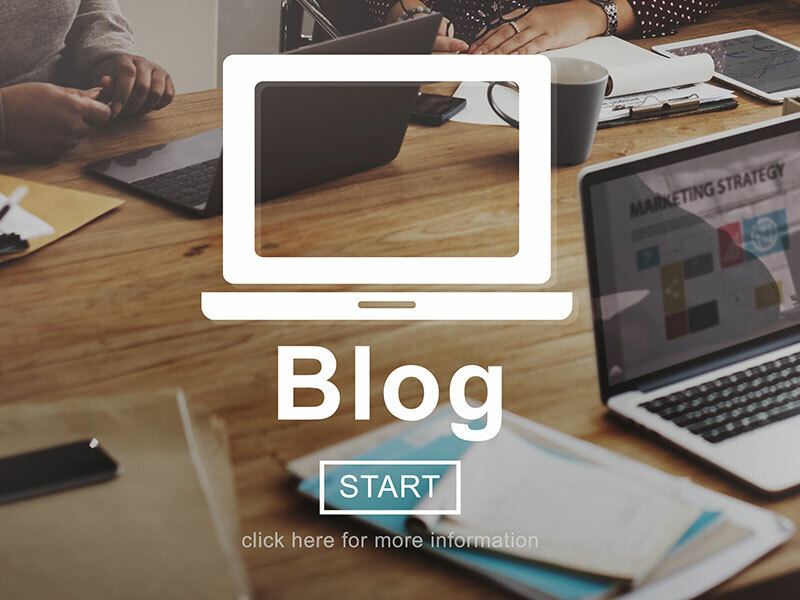 The UCM Blogs cover specific, targeted topics that relate to the growth and success of the UC doctor’s practice. Read and gain insight! Becoming and staying a master of your practice takes loads of effort and continual learning! Thankfully, we’ve identified and designed some key tools to help you achieve success in your practice when it comes to you and your team. 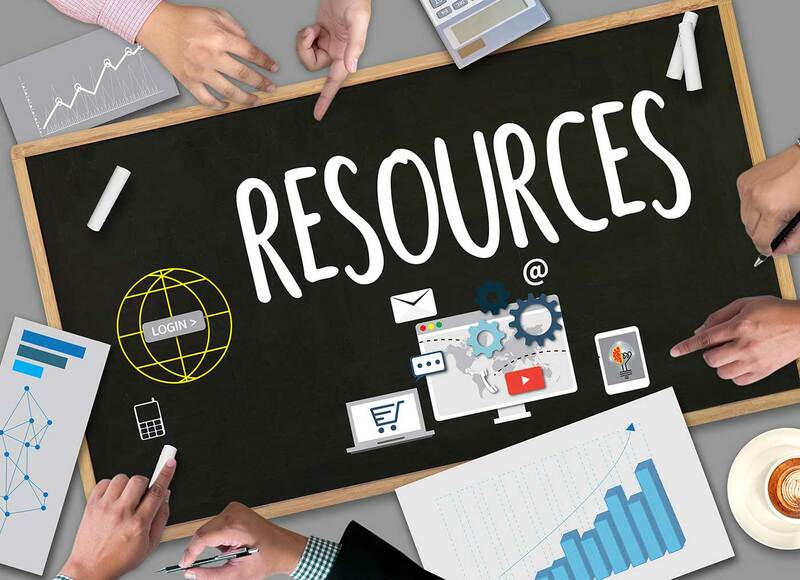 Check out these valuable, effective, and free resources! We have developed a number of simple, yet valuable, marketing tools to help UC docs grow their practice. Even better is that most are free! 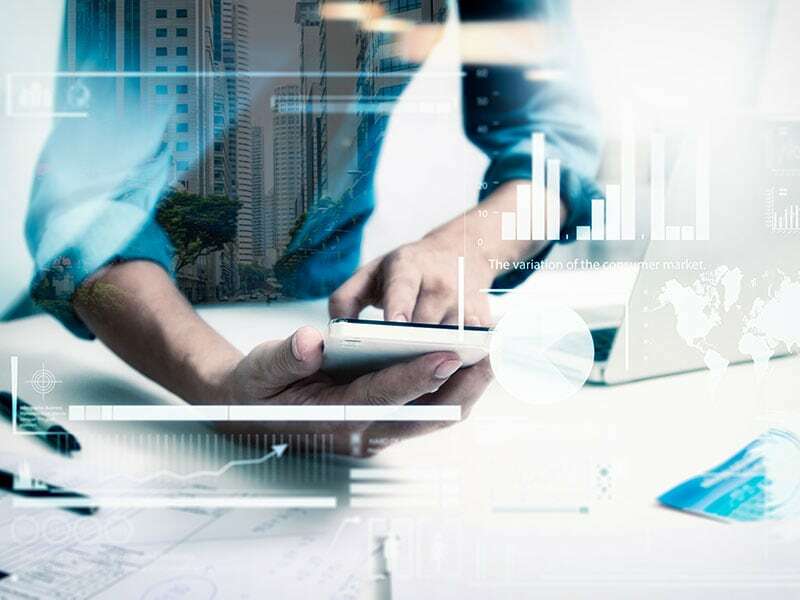 A UCM Digital Marketing Specialist will take an in-depth look into your current online presence and specific market to identify areas that are working well or are in need of improvement. This information will then be presented to you along with options to provide solutions to any problems. Great insights into your specific practice and market complete with action steps! Take your practice to the next level from doctors that are already there and make a bigger impact in your community…doing what you LOVE. 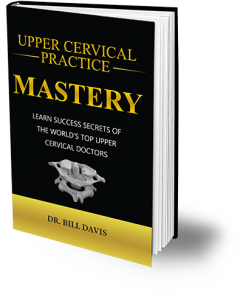 Upper Cervical Practice Mastery is a comprehensive UC practice success manual that helps you achieve prosperity and abundance in your life and practice even if you’re starting from zero. Learn success secrets of the world’s top UC docs! 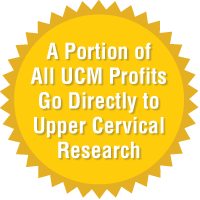 The UCM Webinars are created to go in-depth into specific issues facing the upper cervical doctor and practice. 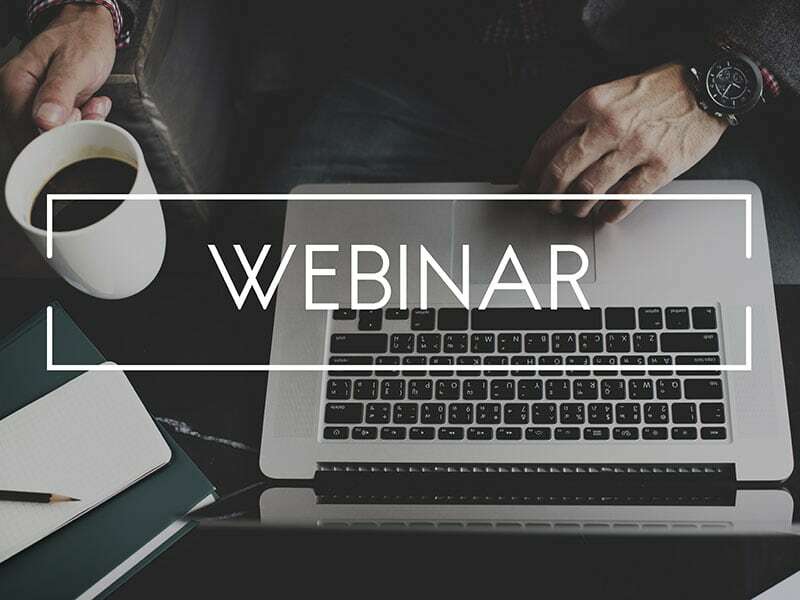 The UC content, visual aids and the opportunity to ask questions live make this a great learning tool. We’d like to help you find an all-star associate, sell your practice, or look to join a practice.